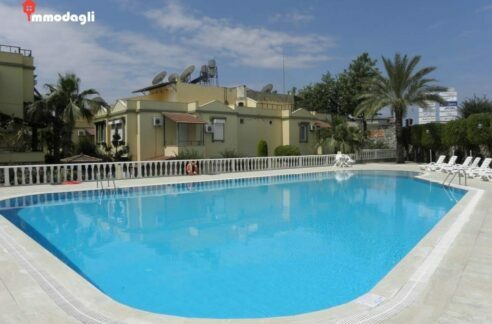 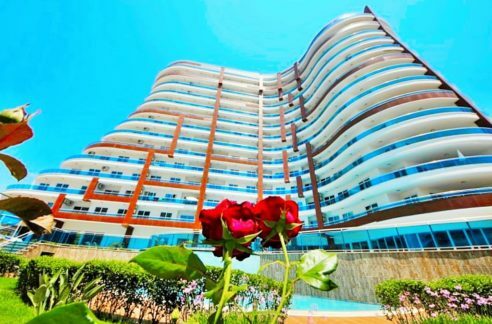 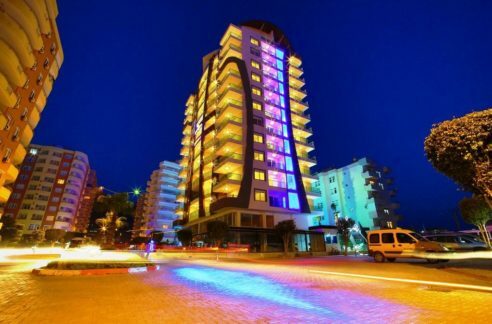 Flat, Apartment for sale mahmutlar alanya turkey – 69.000 Euro. 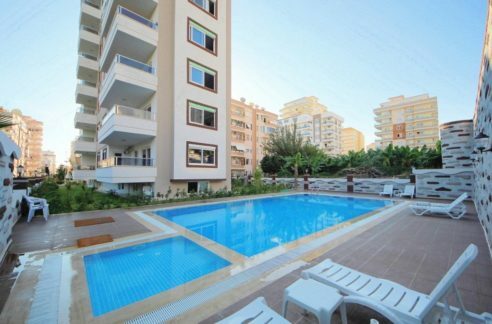 135 m2, 3 room, 2 bathroom, 300 m to beach, fully furnished, seperated kitchen, storage room, 2 balconies, 4th floor, year built 2007. 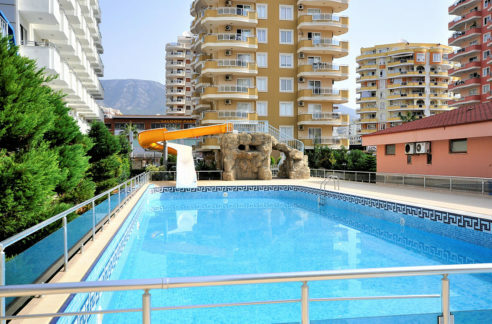 Communal swimming, electric generator, children swimming pool, air conditioned, lift, pvc windows, pvc doors, sauna, sattelite system.